Our international team of qualified gaming professionals will take care of your games in and out of China. We can tailor a shipping, storage, and sales solution to match your needs. Every campaign is different, and we are flexiable to handle even the most difficult campaigns. We go to the factory where your game is being manufactured and bring it safely to our warehouse in Xiamen. With bubble wrap, custom boxes and corner protectors, we match the packaging material to the protective demands of each campaign. Large retailer orders? 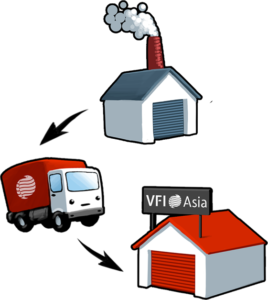 Just let them arrange VFI pickup, no need for you to calulate shipping costs, they arrange individualized shipping directly with us. 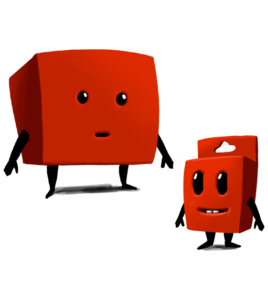 We can also help push your games to our retailer network, and growing list of Asian game reviewers. 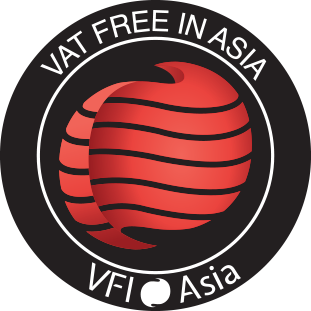 VFI Asia collaborates with local partners in Asia and across the world in order to provide superior service for Kickstarter Fulfillment. 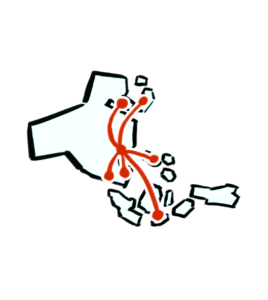 Local distribution hubs contact backers before the last mile delivery. All our partners belong to the Board Game Industry. By collaborating with them, we support local board game businesses and, in turn, they help us with their expertise. Do you have a Kickstarter project?